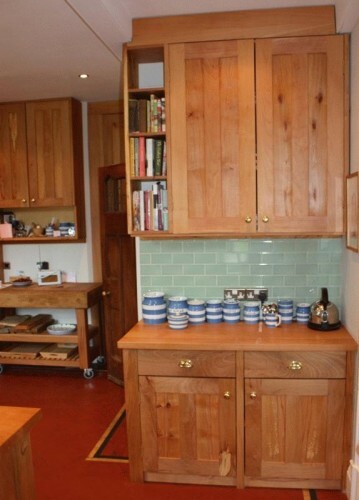 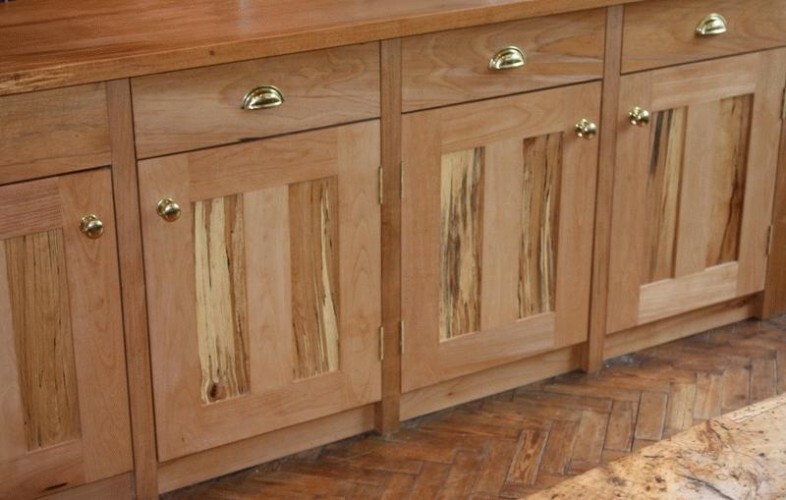 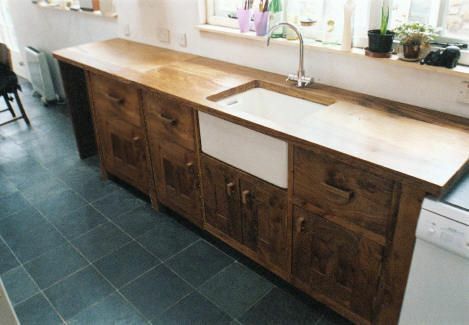 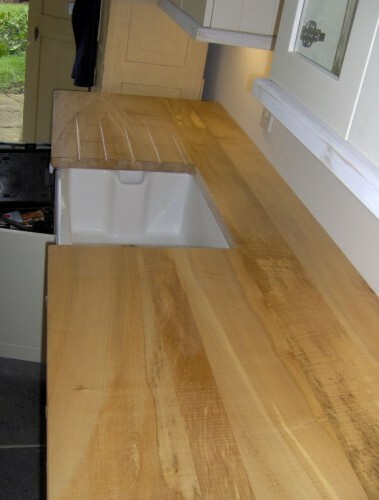 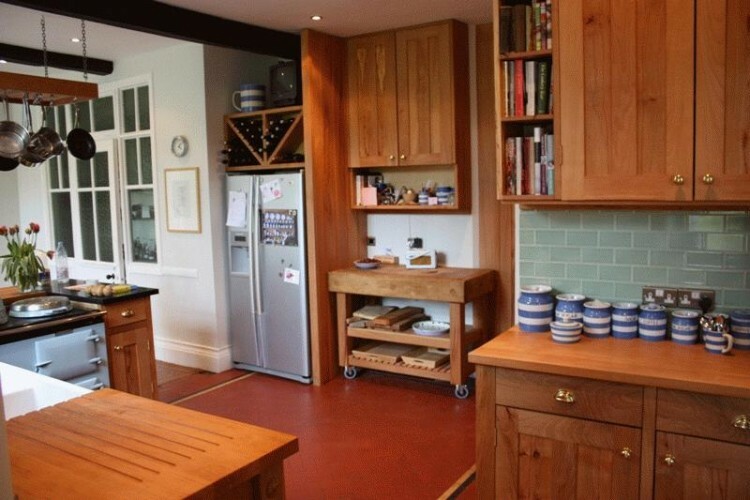 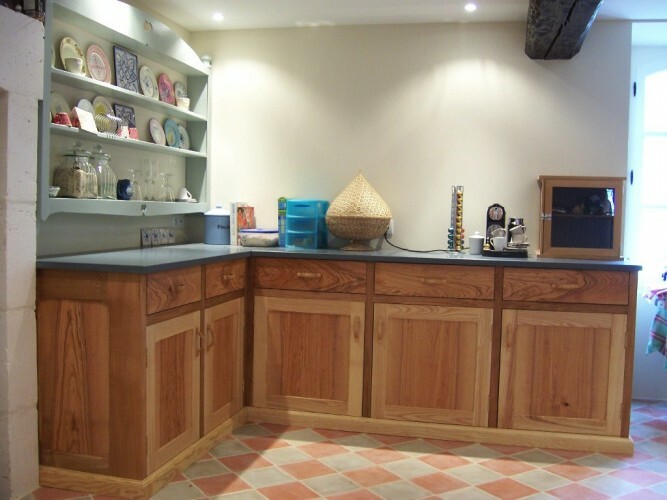 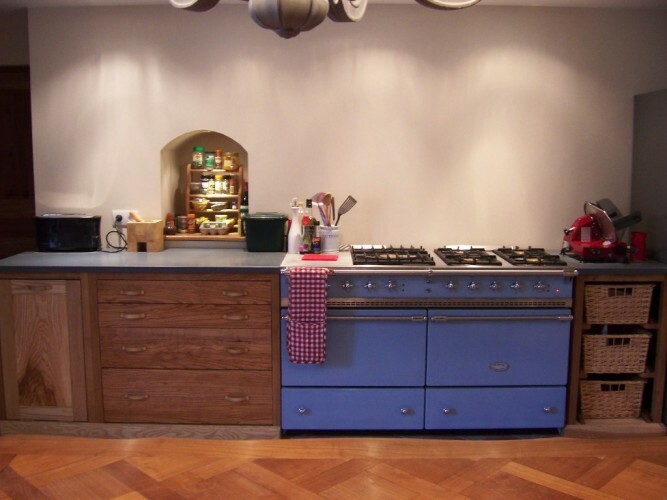 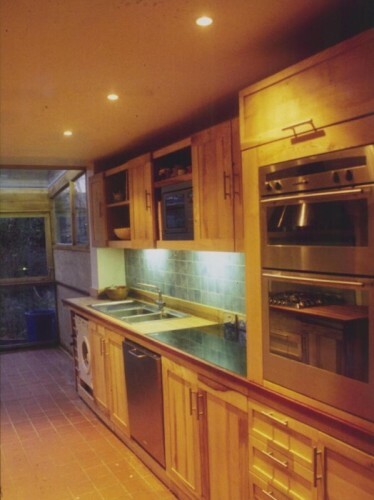 Matt Belfrage designs bespoke wooden kitchens around the needs of the client. 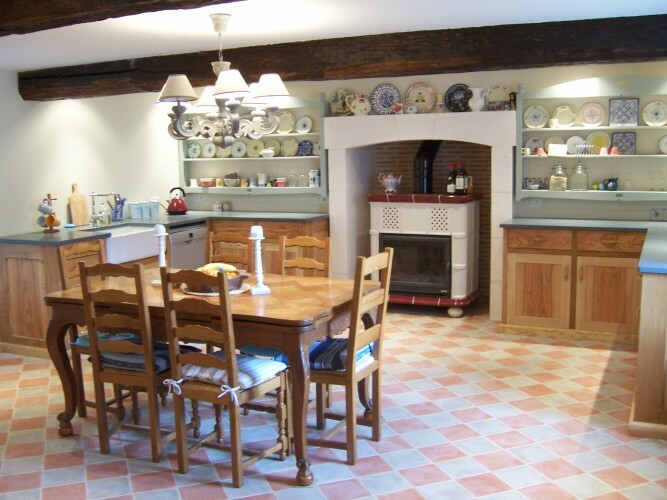 Whether they are keen cooks or fairly reluctant cooks serving a demanding family! 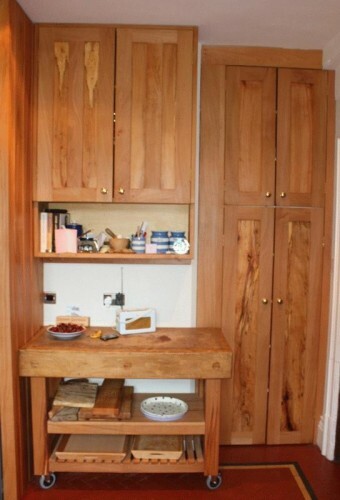 No chipboard or MDF is used but birch plywood for the carcasses and carefully selected, locally sourced English hardwoods for the doors and drawers. 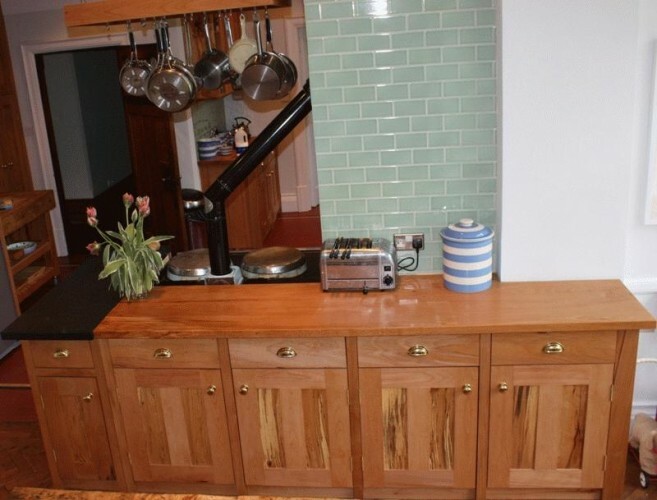 In addition, individual features such as handles, plate racks, pan hangers and recycling areas can be incorporated into the design, according to customers’ requirements.